From concept to final parts Miller Tool & Die design services can help with your tooling projects. At Miller Tool and Die our engineering staff includes full time tool and die designers committed to quality and service that allows us to give more value to our customers. 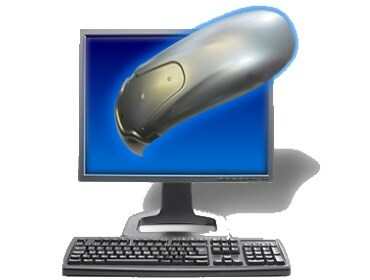 Our staff works with many CAD software programs that we can translate virtually any file format. 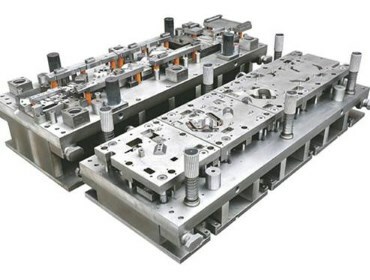 Our talented team of tool and die design engineers are highly experienced in designing progressive and secondary dies, and fixtures. Our design team's skills are also utilized in die repair, reverse engineering and prototyping. Miller's design department is equipped with the latest software. From concept to completion, we can help with your stamping die needs. Miller Tool and Die is ready to help with all of your design and tooling needs. Call us today at 920-387-4040 or go to our contact page.